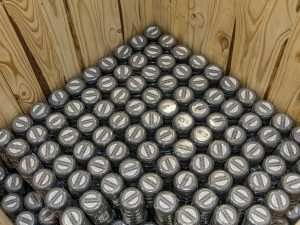 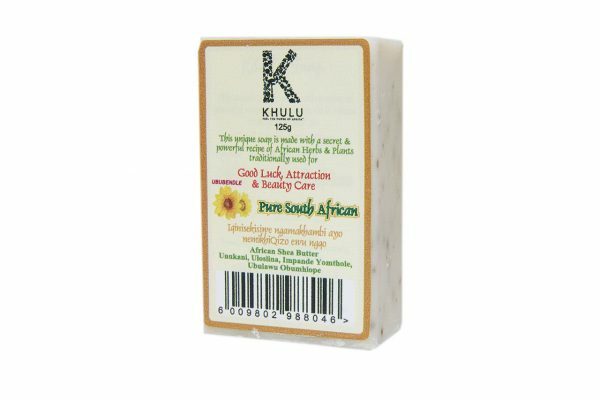 Umnukani – found throughout Southern Africa, from the top of Table Mountain in the Cape, to the mountain forests and untouched river banks of the Limpopo. 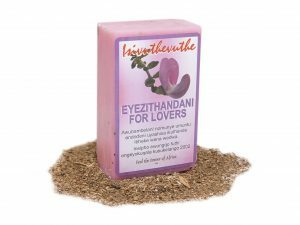 This herb is believed to make you more loveable towards those around you. 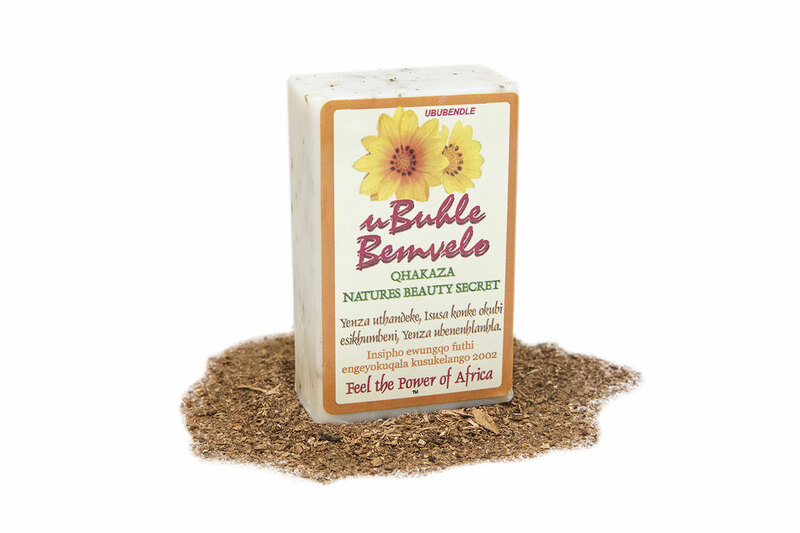 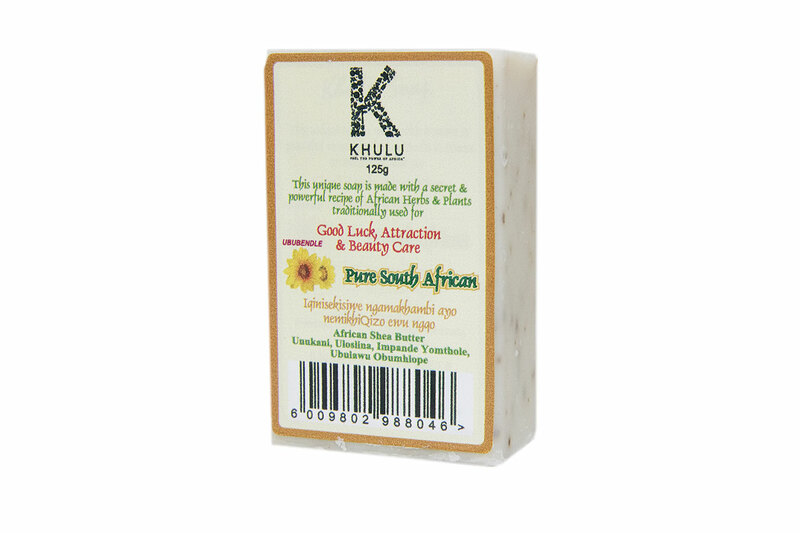 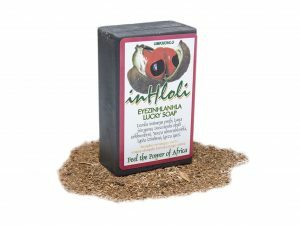 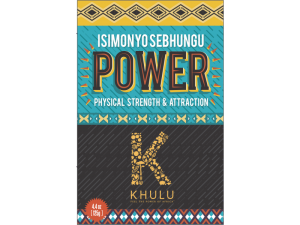 uBuhle Bemvelo soap is handmade from natural ingredients and each bar is individually hand cut. 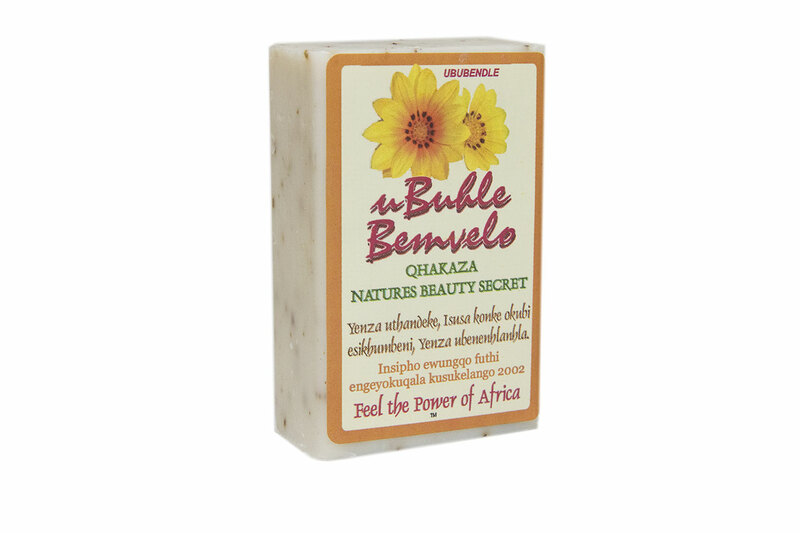 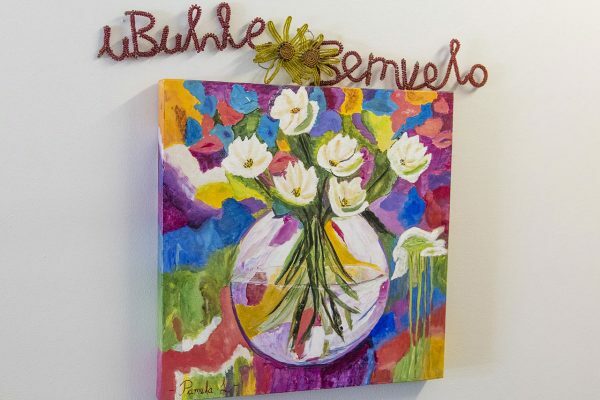 uButhle Bemvelo is believed to make you more loveable to those around you.